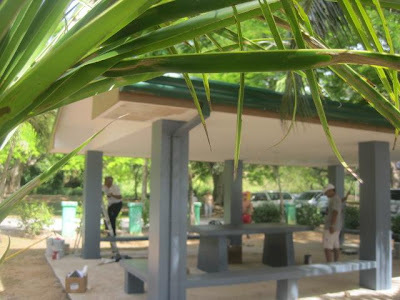 Fiesta Resort & Spa joined the 2010 Corporate Challenge along with other company. 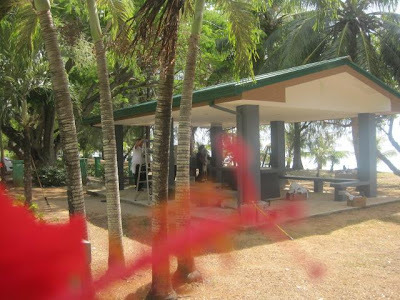 As part of this event, the teams were asked to improve and enhance some of island’s pavilions. 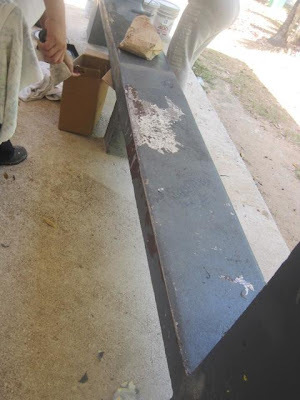 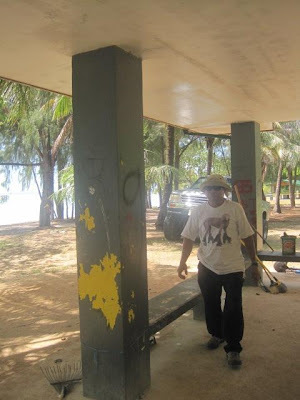 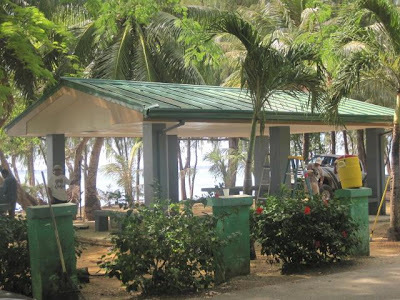 Fiesta Team and G4S Team joined together to clean and paint the #4 pavilion at Paupau Beach on May 26. 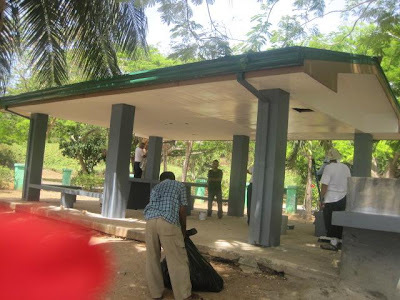 GIANT KUDOS to all volunteers who helped with this project. 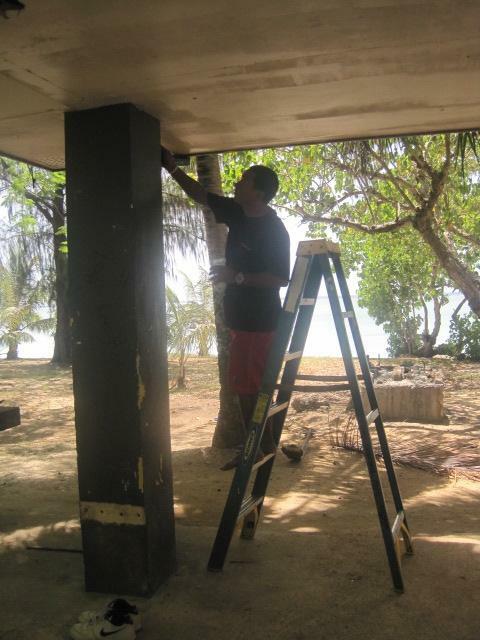 We honor your willingness to serve and give back to the community!!! Thank you.